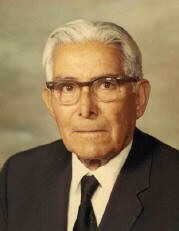 For nearly 90 years, Treviño Funeral Home has been serving families with dignity as the foundation was laid by it's founder; Mr. Genaro R. Treviño. 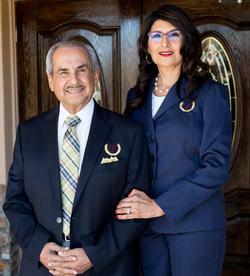 The Treviño Funeral Home is a third generation firm going strong and few people manage the task the way Mr. & Mrs. Adam D. Treviño and staff have. 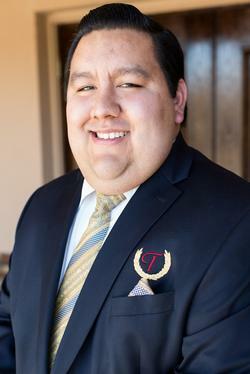 During his 60 years as a funeral director (58 years at the Treviño Funeral Home), Adam D. Treviño has been directly involved in the lives of many Beeville, Bee County, and South Texas families. His ties has also extended to Central and West Texas. He is a graduate of the prestigious Commonwealth College of Sciences in Houston where he obtained the degree of professional embalming in 1960. He successfully passed the state of Texas board exams in funeral directing (November 15, 1961) and embalming (November 5, 1962) respectfully. After working for Crespo Funeral Home in Houston, and Max Martinez Funeral Home in San Antonio he returned to Beeville to assist his father, and carry the business to higher heights. Lean days, lack moments, and a jet crash has not halted the Treviño Funeral Home from becoming a respected firm. Diana Treviño is an asset to the firm. Her manner of caring for the families with compassion brings family values to those we serve. Too often we underestimate the power of a touch, a smile, a kind word, a listening ear, and honest compliment, or the smallest act of caring, all of which have the potential to turn a life around. Though other ways of getting in touch with funeral homes has been generated through answering services; he is still a firm believer in being accessible to the needs of the families we serve. Therefore when you call the Treviño Funeral Home at any time day or night you are speaking to Adam, Diana, or a staff member. 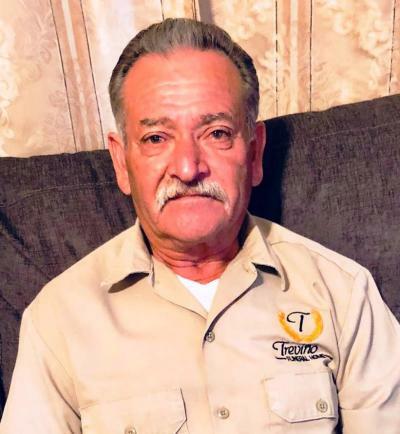 He has also served as a mentor to many funeral directors/morticians across the state of Texas as he proudly says, "They served their apprenticeship right here with me at Treviño Funeral Home". In addition to his work, Mr. Treviño also has been involved in many local organizations, churches, clubs and community fundraisers. The mantra which started with our founder in 1930, and is repeated to this day: "Restoring a lost tradition....Service." Eric R. Tarver grew up in the funeral industry in Bastrop. Becoming a funeral director was just another title of ministry added to this 5th generation Baptist minister. He is a graduate of Bastrop High School '93, Amarillo College '12, attended Southwest Texas Junior College and is currently attending Hardin-Simmons University. Since 2002, he has served as the Pastor of Bethlehem Missionary Baptist Church. 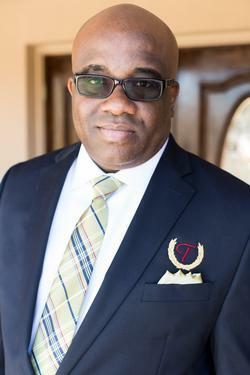 In addition of serving as funeral director, he has also stepped in and served as a clergyman for families not having a pastor to conduct services for loved ones. Joshua Gonzales is a native of Beeville. Josh is no stranger around the community as he worked at HEB for close to ten years, and assists every Catholic church in Beeville as needed. He is a graduate of A.C. Jones High School '13, and attended Coastal Bend College. 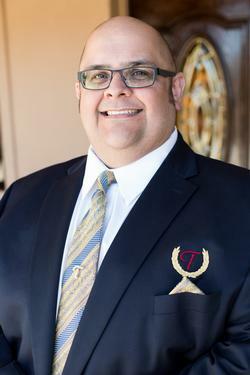 G. R. Treviño is carrying on the family tradition serving proudly in the family business. He is a graduate of A.C. Jones High School '94 and attended Commonwealth Institute of Funeral Services. 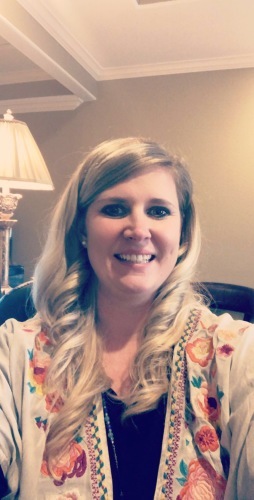 Jessica Gunter is a provisional funeral director and sells our pre-needs with Texas Service Life. She also works with public relations. Upon arrival to the office, her face will be one of the first seen. Jessica comes to us from East Texas. She is a graduate of Troup High School '05, and Tyler Junior College '09 where she earned a degree in respiratory care. She will be attending Commonweath Institute of Funeral Services in Houston for a degree in funeral directing beginning in January of 2019. Freddy Arteaga plays a vital role at Treviño Funeral Home as he is in charge of maintenance and custodial affairs. For over 40 years he has kept the facilities running like a well oiled machine. This also includes opening and closing graves (with full set-up for burial) either with the tractor or by hand if need be. Some might consider what he does unimportant but he is the unsung hero of the firm. Lidia is the owner of Lidia's Hairstyles, and also serves as our official hairstylist. She makes certain that every family we serve is satisfied with the way their loved one is presented during their final tribute.